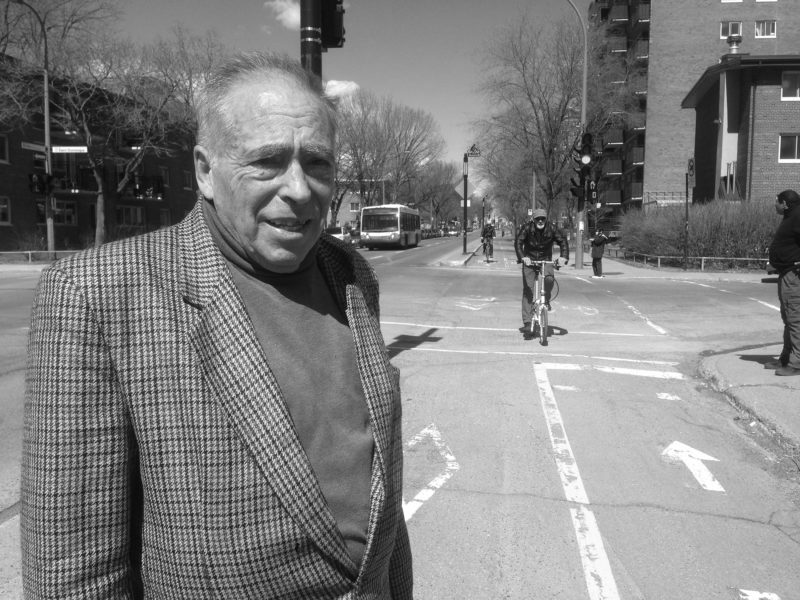 I’m a life-long Montrealer, and Bicycle Bob is not only a local legend, but much of the reason we currently enjoy a wonderful network of urban cycling lanes and paths. His decades of tireless advocacy will never be forgotten. 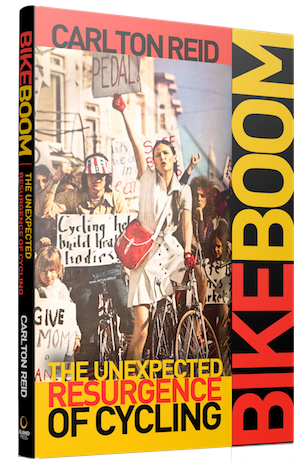 Hearing Carlton mention this story on a recent episode of The Spokesmen Cycling Podcast warmed my heart, even if it was terribly sad to hear that he is no longer able to ride. This brings tears to one’s eyes. Beautiful story. The story just makes one more determined to make our town cycle safe/friendly! To save a life Carlton is an amazing gift to both of you. Blessed be. I met Bob and Claire in NYC in the late ’70s at a bicycle activist conference hosted by Transportation Alternatives and instantly fell in love with both of them. Such heart. Such good will. Such loving kindness. Such political savvy. Such effectiveness. All because of their love of bicycles and bicyclists. Thanks for honoring Bob and for documenting the bicycle culture that he and Claire (who he called the ‘Joan d’Arc of bicycling) nourished. I, too served the cause. Viva la Velorution!